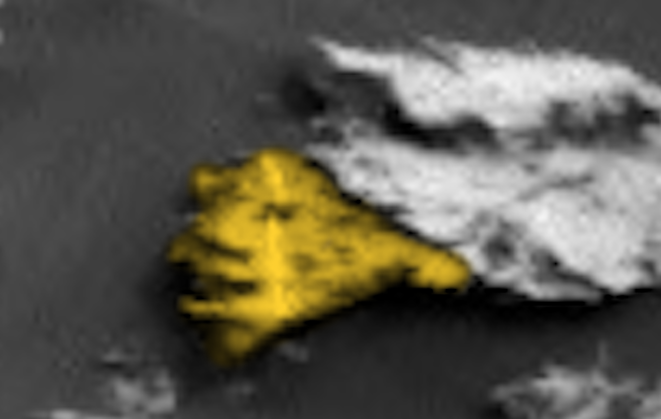 UFO SIGHTINGS DAILY: Alien Face Found On Mars Taken 2 Days Ago By NASA Rover! Aug 4, 2018, UFO Sighting News. 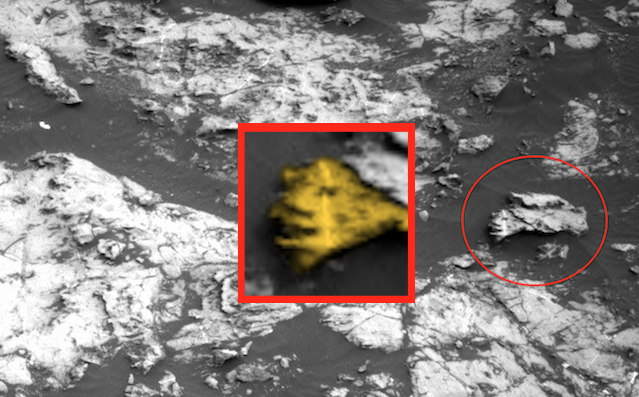 Alien Face Found On Mars Taken 2 Days Ago By NASA Rover! Aug 4, 2018, UFO Sighting News. 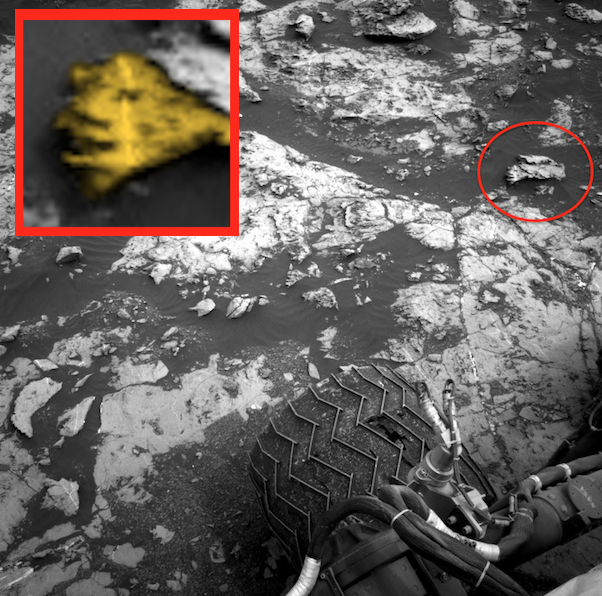 I found this in this weeks batch of NASA Curiosity Rover photos. 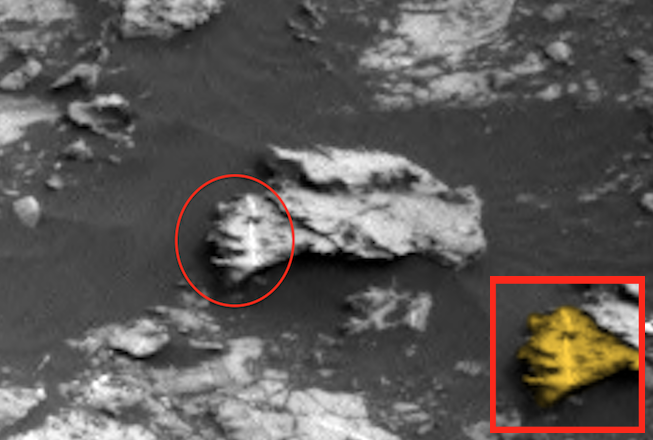 This was taken on Mars two days ago (Aug 2). I noticed a face sticking out the side of a rock. The face has a chin, open mouth, wide long nose, eyes and what looks like one long ear on each side. There are actually two great photos of this face, one with more light and one with darkness. Fantastic visual of what an alien face might look like. Of course the species that created it is either long gone or now lives below the surface of the planet, since the surface seems less habitable to most species. Some individuals would like to say, Scott its just a rock! And I have to answer...yes and so is Mount Rushmore, the temples at Abu Simbel, the Gila Cliffs, the Mesa Verde and millions of other sculptures on Earth, but they have one thing in common, they were made by semi intelligent beings.